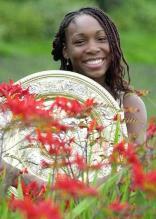 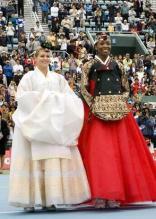 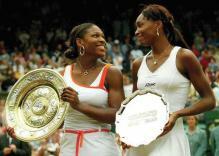 Here you will find photos of Venus Williams, one of the best female tennis players of all time. 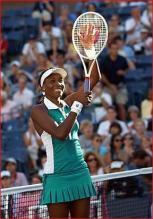 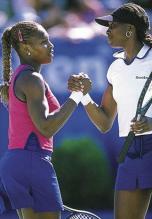 Venus was born on June 17, 1980 in Lynwood, California. 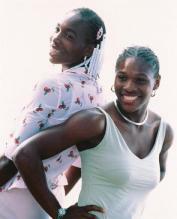 In her brilliant career thus far, Venus has amassed six Grand Slam titles, including winning Wimbledon 4 times and the US Open twice. 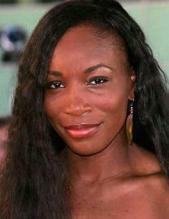 Venus Williams boyfriend is Hank Kuehne, a professional golfer, and they have been dating for years.